MDHA has opened its waiting list for Carleen Batson Waller Manor on a first-come, first-served basis beginning at noon Jan. 17, 2019 and continuing 3 p.m. Jan. 24, 2019. Applicants must be at least 62 years old to qualify. Please click here for a direct link to the application. Online only applications are now being accepted on a first-come, first-served basis, and can be submitted online 24 hours a day. The new online only application, which was created in 2018, is more extensive than the previous online only application and will require additional time and information. A valid email address is required, and participants will be notified by email when their application is received. Applicants in need of assistance may also stop may stop by the management office a 106 31st Ave. South between 9 and 11 a.m. on Friday, Jan. 18, 2019 or between 1 and 3 p.m. on Wednesday, Jan. 23, 2019. 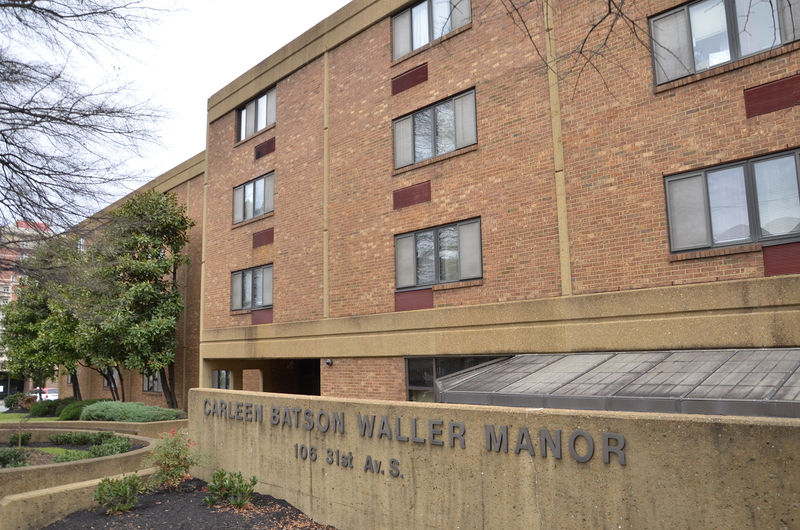 Carleen Batson Waller Manor is an elderly property with one-bedroom apartments.